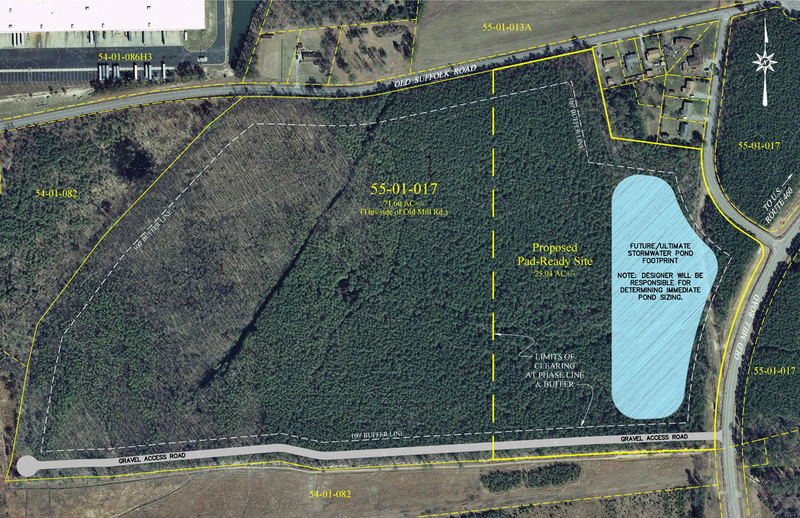 Strategically located for port-related businesses, the County-owned 1,500-acre Shirley T. Holland Intermodal Park provides affordable sites close to The Port of Virginia. Design and engineering work are completed creating an 82-acre, permit-ready site that can accommodate up to a 1 million-square-foot building. 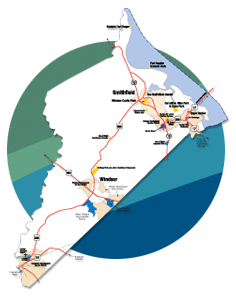 Businesses in the park can easily access the Port using U.S. Route 460 or U.S. Route 58 or by rail on the adjacent Norfolk Southern Heartland Corridor. The park is a “Magnet Site” within Foreign Trade Zone #20 and is a designated Enterprise Zone, which makes businesses eligible for federal, state and local incentive programs. The Port of Virginia also offers the Economic and Infrastructure Development Zone Grant Program for Port users. The park is home to three nationally recognized companies: Keurig Dr. Pepper, Safco Products Company and Cost Plus World Market, a subsidiary of Bed, Bath & Beyond, which together employ over 700 people. 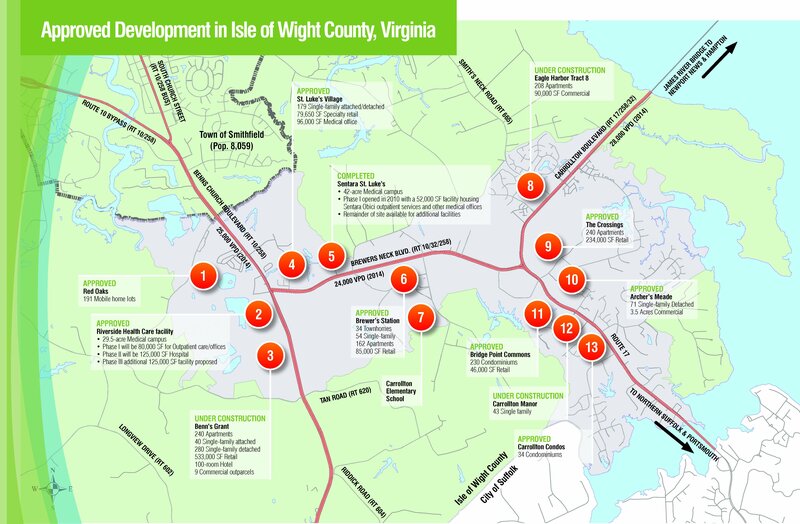 The mission of the Economic Development Department is to facilitate the attraction, retention and expansion of new business investment in Isle of Wight County and provide quality employment opportunities for County citizens.